More on What is Luxury? This seems to be the week to address the question “What is luxury? (See “Is the term luxury brand overhyped?”). 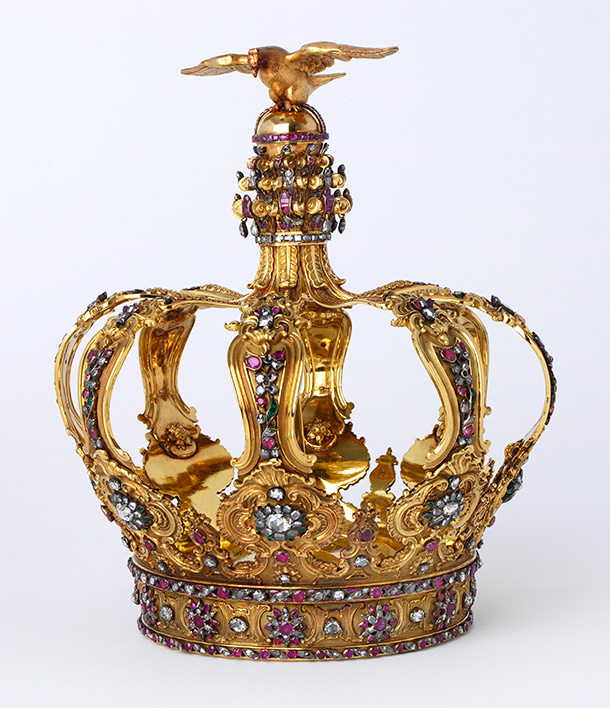 That’s why I’m happy to report London’s Victoria and Albert Museum will explore the luxury iquestion n an upcoming exhibit “What is Luxury?” from April through September 2015. What is Luxury? will interrogate ideas of luxury today. It will address how luxury is made and understood in a physical, conceptual and cultural capacity…The future of luxury will be explored, asking questions about the role that time, space, privacy, well-being, social inclusivity and access to resources and skill may play in determining our choices and aspirations. Our curatorial approach is based on an understanding that meanings of luxury change according to social, cultural and economic contexts. The exhibition will be divided into four consecutive sections: Creating Luxury, A Space for Time, A Future for Luxury, and What is Your Luxury? What a great question to end the week with! What is your luxury? (Post your comments below). Well, how can you not go and research this exhibit? Isn’t it a business writeoff? Hmmmm.